We are committed to not just meeting, but exceeding your expectations! 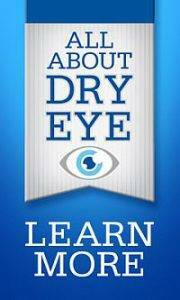 Domiano Eye Care understands how much eye health and appearance can mean to the quality of your life. That’s why, since 1994, Dr. Michele L. Domiano has provided outstanding customer service and high quality eye care to Northeastern Pennsylvania! 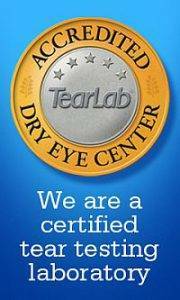 Dr. Michele L. Domiano provides comprehensive eye examinations from ages 3 to adult, glaucoma and cataract evaluation, diabetic and retinal exam, treatment and management of eye disease, infection, allergies and foreign body removal, and complete contact lens services.Dr. Michele L. Domiano is a graduate from Wilkes University and the Pennsylvania College of Optometry, the nation’s leading optometry school in academics and clinical excellence. Dr. Domiano has been actively practicing since 1994, has authored several articles on optometric clinical findings and has been a guest lecturer at various seminars and public speaking engagements. Dr. Domiano opened Domiano Eye Care in 1994 with the idea that fine and exotic eye wear could be dispensed in an atmosphere free of all pretense of a “stuffy” doctor’s office and the “typical chain optical store.” The clichés of “white lab coats” and “pocket protectors” in the medical profession wasn’t in tune with the pulse of creating cutting edge eyewear designs. A fun, upbeat, and unconventional boutique seemed more appropriate for her funky Old Forge and Clarks Summit locations. Dr. Domiano felt compelled to let her optical excellence, professionalism, expertise and quality of service be the basis of her patient care. With her approach to personal attention and detail, she has developed a unique clientele ranging from local television and music personalities, to our wonderful local neighbors. As she prides herself in making each patient feel special, she has been able to establish an ongoing and loyal relationship with people all around the world. Michele is a therapeutic licensed optometrist whose expertise lies in specialty contact lens fittings, co-management of refractive surgery, and the diagnosis, treatment, and management of various ocular disease. Her optical boutiques are unparalleled. Many patients/customers who once traveled to New York to find designer eyewear now have the luxury of finding exclusive designer frames and personal attention in their own neighborhood. Dr. Domiano also offers, by appointment only, exclusive selection and fitting appointments in a relaxed atmosphere both in Old Forge and Clarks Summit. 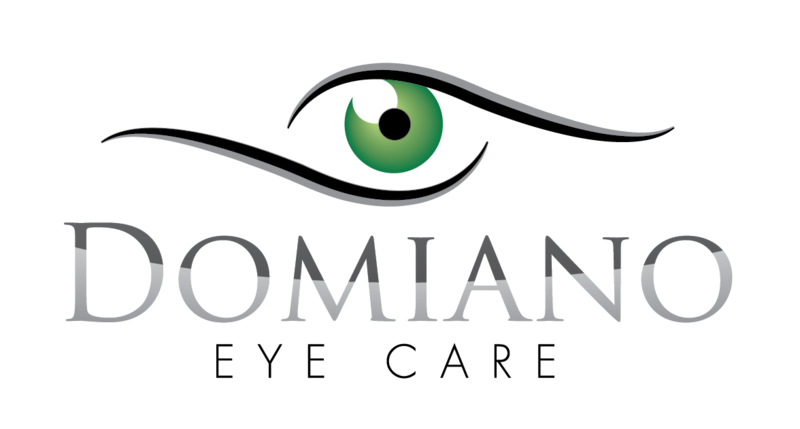 Many of the frame lines that Domiano Eye Care Centers carry are exclusive to her and no other optical can or will have the same designer lines. Dr. Domiano also employs ABOC certified opticians and the combined optical experience of her and her staff exceeds 100 years.